We are holding district meetings now to create district leadership. 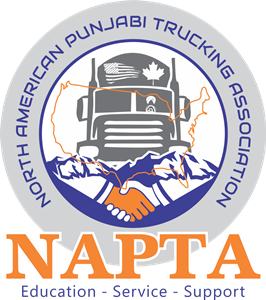 If you want to get involved in NAPTA and make a difference in your business and others, please join us to bring great people together and make our industry better then ever. So if you have leadership skills and team spirit please register and bring your friends with you. Gary Blackmon from Insure life agency. Edward Fontelieu from Arroyo Insurance Service. Michael Long from Michelin North America.